A short exposition and commentary on Aham Brahmasmi (I am Brahman). 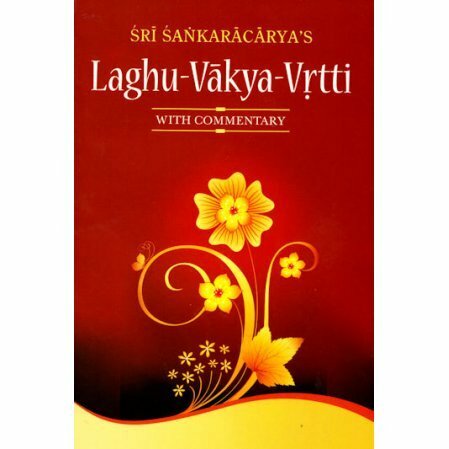 Laghu Vakya Vrtti literally means ''a short exposition of Vedic sentences'', and explains the mahavakyas the ''great Vedic utterances''. Of the four mahavakyas, Sri Sankaracarya here focuses on one: the Aham Brahmasmi (I am Brahman). If understood and practiced, any mahavakya can lead to spiritual illumination. Sri Sankaracarya gives one the method of examining one's own consciousness in the effort to reach this state of illumination. 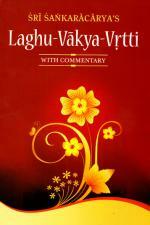 The text includes the Devanagri script, English translation and a concise commentary entitled Puspanjali-- an offering of flowers. Of related interest please see: I am That: The Joy of Inner Awareness, by Pravrajika Vivekaprana.